In this video I share with you something you’ve probably been doing that has been sabotaging your diet efforts. In fact you may feel like you are doing the BEST thing for yourself. It happens when you don’t feel well. What is your Go-To food when you’re sick? Ginger Ale, saltine crackers and Campbells are actually NOT the best thing do do for yourself, and there are 3 things that you can take to replace those things that WILL help you get better AND not mess with your diet. 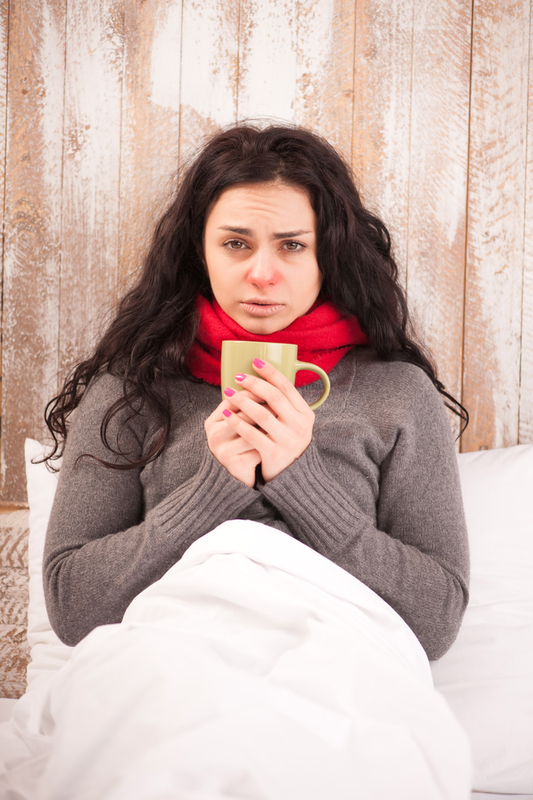 What we were taught about the best foods to eat when you have a cold is not true. The best comfort foods when sick are not saltine crackers, canned soup and ginger ale. I’m going to tell you how not to gain weight when sick and be smart about your food choices at the same time. Saltine crackers make you gain weight. Ginger ale soda is not good for you. I can answer that… Absoluetly NOT! Watch the video to find out what those things are to replace the foods that have been hindering you more than helping you, and what to eat instead. Please leave a message, I look forward to hearing what you think. Great alternatives! Thanks for sharing. I’m glad you enjoyed it! If you have any topics you would like to hear about suggest away!